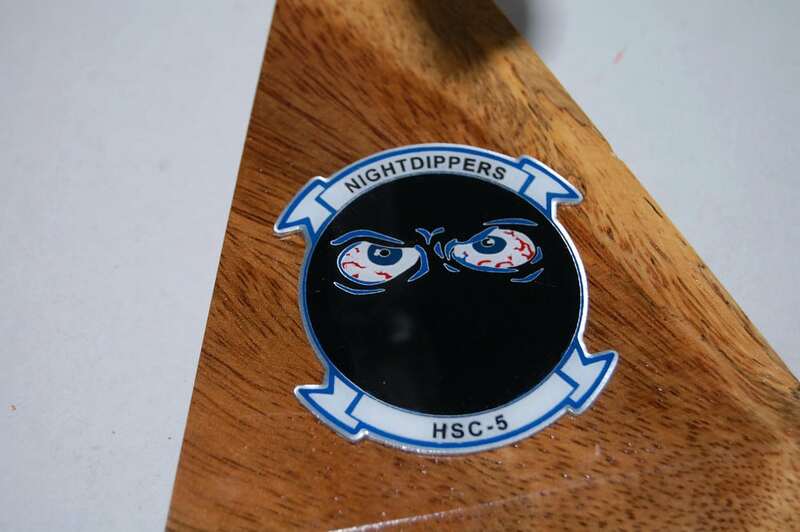 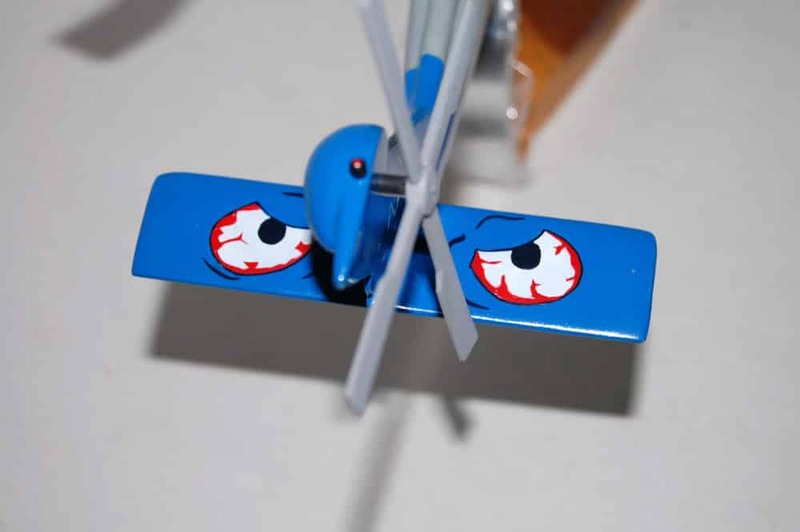 The HSC-5 “World Famous Nightdippers” are part of Carrier Air Wing SEVEN assigned to USS DWIGHT D. EISENHOWER (CVN 69). 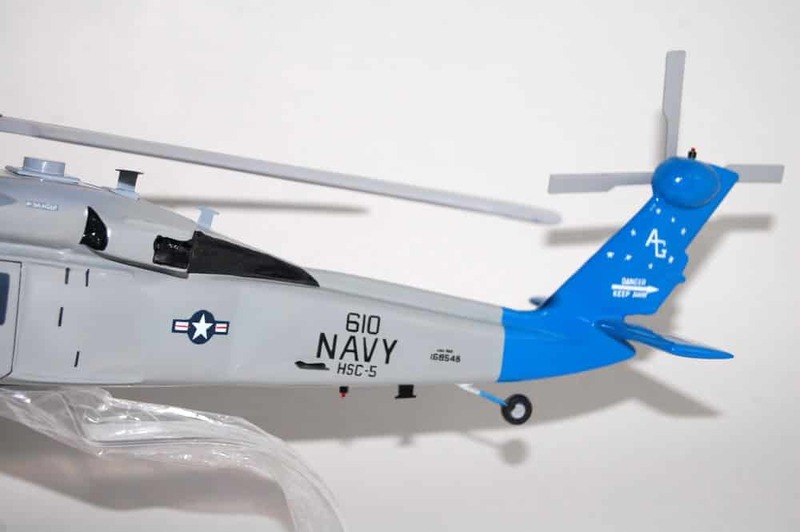 The Nightdippers most recently transitioned from two variants of the H-60 “Seahawk” helicopter designated as HH-60H and SH-60F to a new and third variant designated as MH-60S. 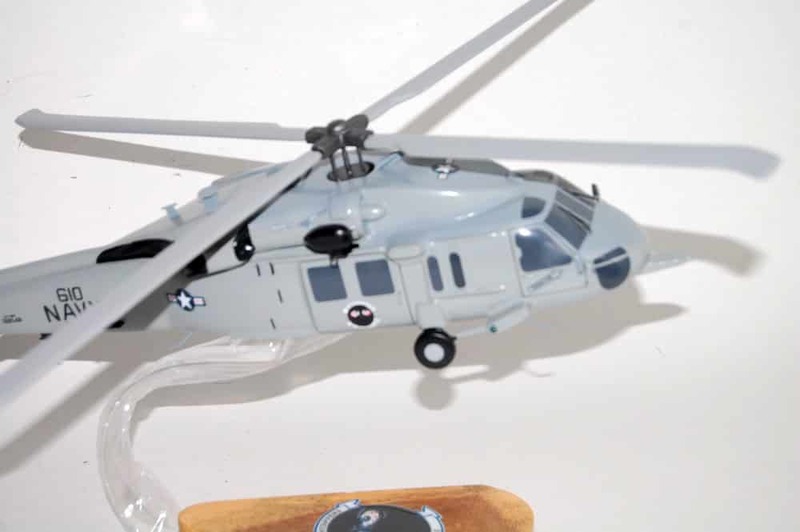 The MH-60S’s primary missions are Search and Rescue, Naval Special Warfare Support and Anti-Surface Warfare. 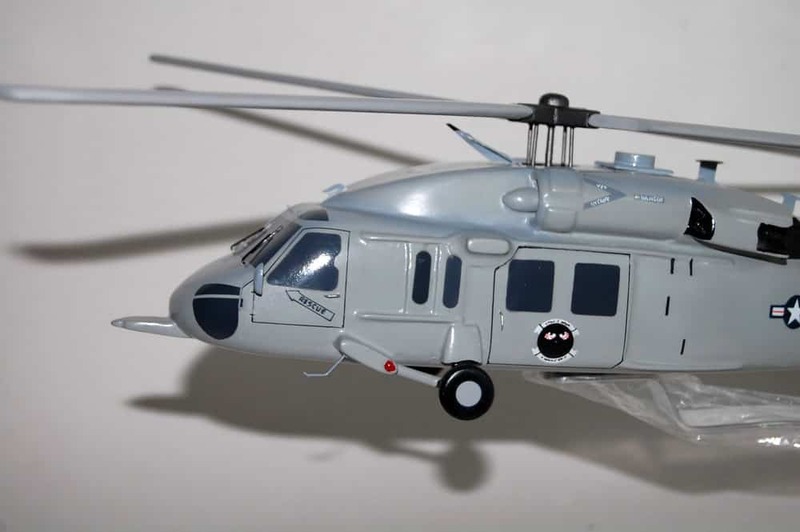 Additional missions include logistic support, vertical replenishment, medical evacuation, non-combatant evacuation operations, and maritime interdiction operations. 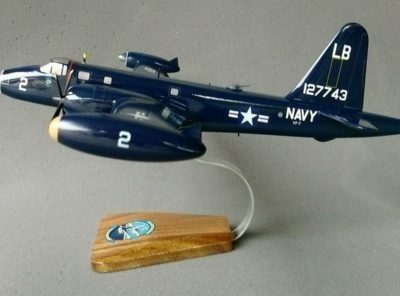 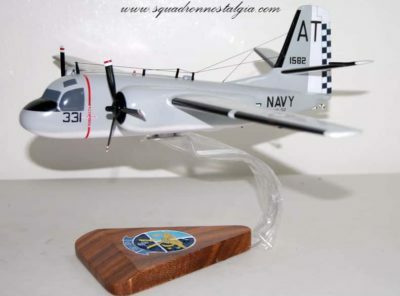 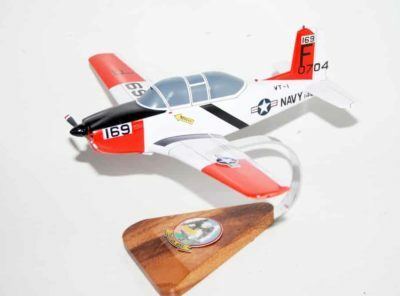 Assigned to Carrier Antisubmarine Air Group Fifty-Four in 1959, HS-5 moved to NAS Quonset Point, RI where they completed several ASW deployments and participated in two Mercury spacecraft recoveries including America’s first astronaut, CDR Allen B. Shepard. 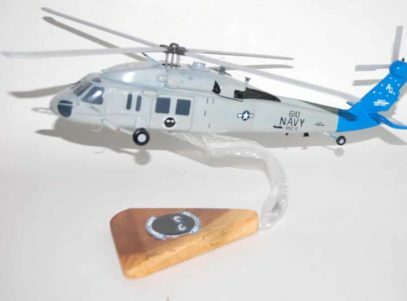 In 1963, HS-5 transitioned to the SH-3A “Sea King,” the first twin jet-turbine helicopter and was permanently assigned to Carrier Air Wing SEVEN (CVW-7), where they conducted missions aboard USS INDEPENDENCE (CV-62) and USS DWIGHT D. EISNEHOWER (CVN 69). 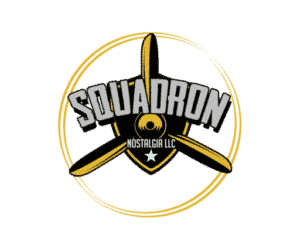 In 1986, extended turnaround-training involved operations on four aircraft carriers: USS CORAL SEA (CV 43), USS SARATOGA (CV 60), USS NIMITZ (CVN 68), and USS THEODORE ROOSEVELT (CVN 71). 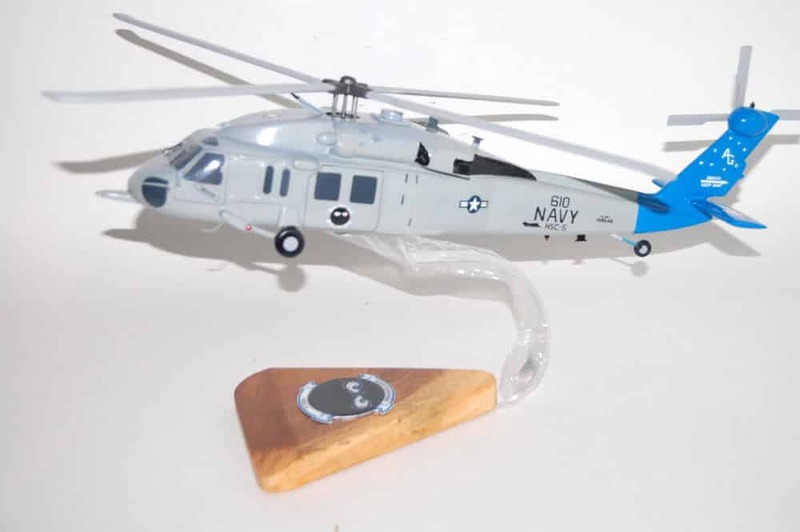 In July 1992, HS-5 and CVW-7 were assigned to USS GEORGE WASHINGTON (CVN 73) and transited through the Suez Canal to the Arabian Gulf twice, first to participate in Operation SOUTHERN WATCH and again to counter Iraqi aggression near the Kuwaiti border in Operation VIGILANT WARRIOR. 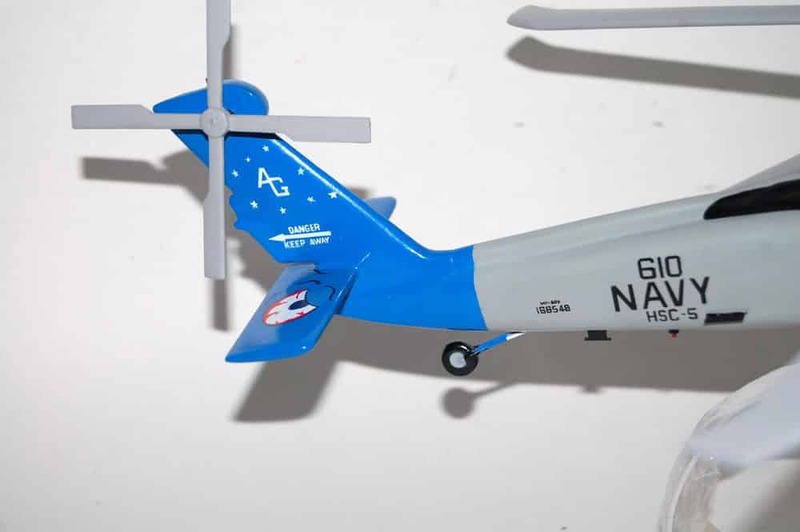 During the deployment, HS-5 surpassed 14 years and 44,000 hours of mishap-free flying. 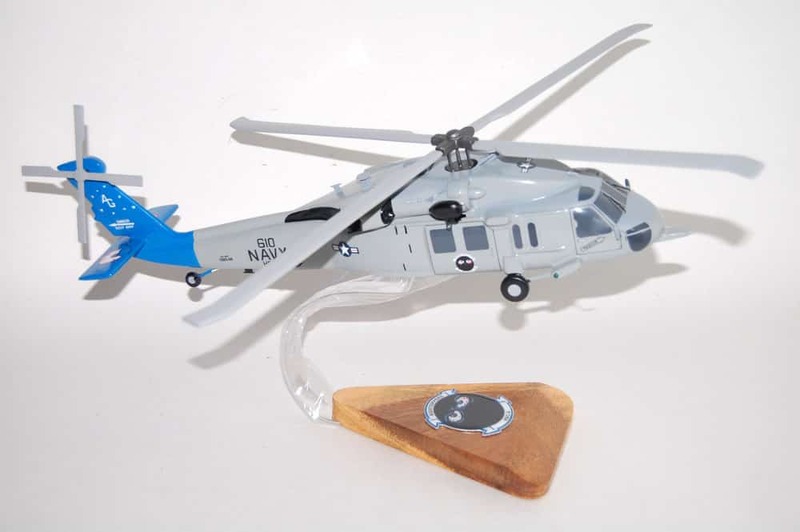 In February of 1995 HS-5 transitioned to the H-60 “Seahawk” and joined Carrier Air Wing SEVEN in support of NATO’s Operation DECISIVE ENDEAVOR. 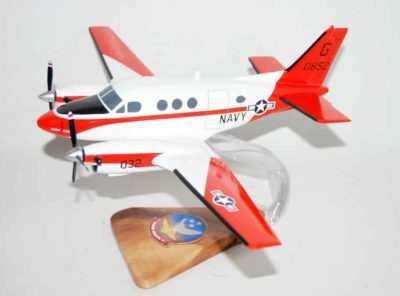 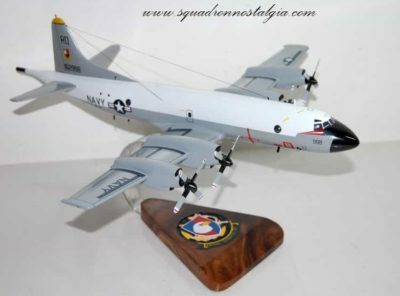 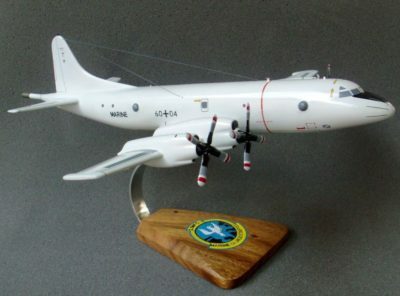 Between 1992 and 2009, HS-5 received the Admiral Thach Award five times and the COMNAVAIRLANT Battle “E” in 1992, 1995, 2000, 2002, and 2005-2010. 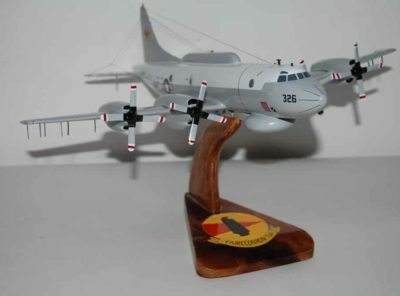 They also received the Isbell Trophy for ASW Excellence in 2006, 2011, and 2012.